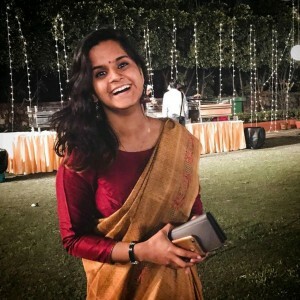 The last we heard about the sensational Paytm extortion saga was that the lawyer of the accused couple Sonia Dhawan and Rupak Jain, Satish Kumar had withdrawn the bail application. Their lawyer had taken the step after a charge sheet was filed by the Noida Sector 20 SHO with charges similar to those in the FIR, in the Surajpur court district. Kumar after that had filed a new bail application for both Rupak Jain and Sonia Dhanwan, two of the four accused in the Paytm extortion case, with Allahabad High Court. For Jain, the new bail plea was heard on the last day of January 2019, by Justice Vikas Kumar. He deemed the case fit for plea as insufficient evidence connected Rupak Jain directly with the crime. There was no monetary transaction attached directly to Jain, and neither was he a Paytm employee. 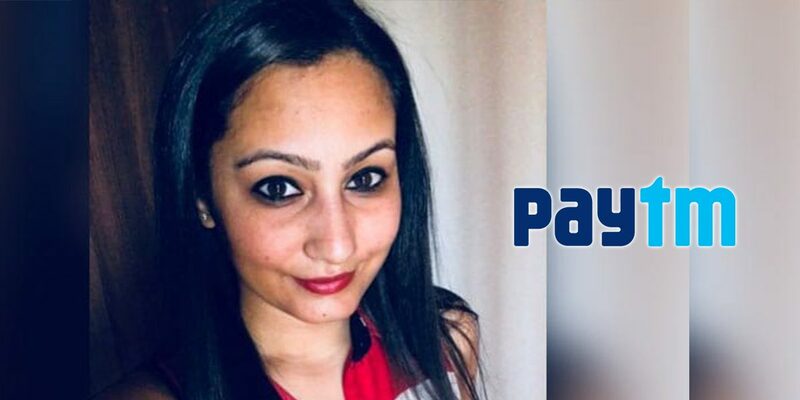 The case had been opened when one of the four accused in the extortion case, Rohit Chomwal, blew the whistle on Devendra Kumar, a Paytm employee, Sonia Dhawa, personal secretary to company’s owner Vijay Shekhar Sharma, and her husband Rupak Jain. As per him, these people had stolen the owner’s personal data and had tried to extort him via Chomwal. Last time the sessions court had rejected Rupak Jain’s bail plea, unlike in Allahabad court, that had earlier granted immunity to Chomwal, and now bail to Jain. The case is still silent on Sonia Dhawan, the prime accused. There was supposed to be a hearing for her bail in the first week of January, however, the newsmill was ominously silent on the development. The same has been the case for Devendra Kumar. According to the latest ET report, Dhawan’s bail is now scheduled on Tuesday in Surajpur court. Meanwhile, the policemen involved in investigating the case, and submitting the charge sheet due to which bail plea had been withdrawn last time, have recently been arrested after being caught taking bribes. The SHO at the police station at the time Vijay Shekhar Sharma filed the complaint, Manoj Kumar Pant, was recently arrested for corruption along with three journalists. The case becomes shadier as one comes to know that Pant has also been involved in sexual harassment in his previous posting.